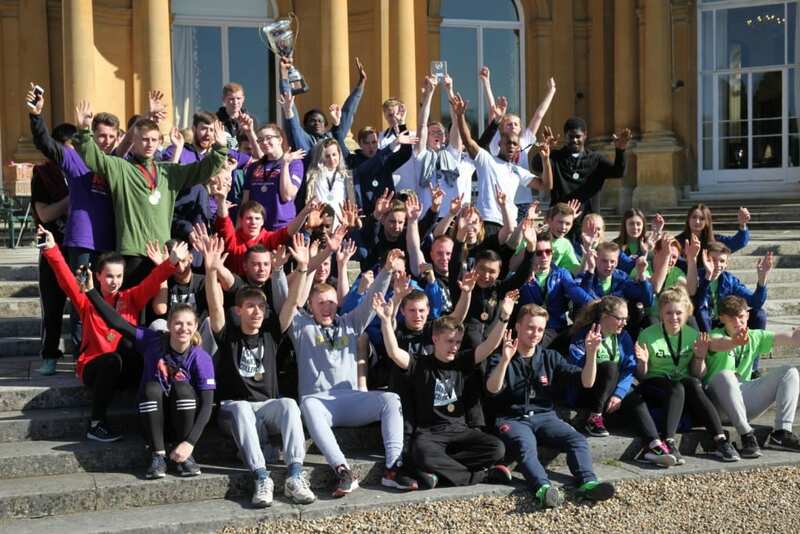 Prolinx are sponsoring the fourth annual challenge, organised by charity Inspire Young People. 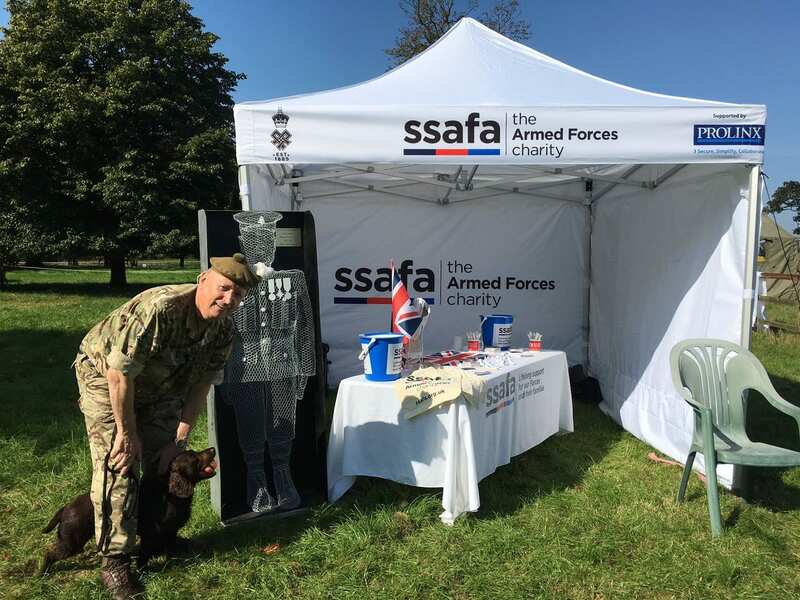 Prolinx donate money to the charity SSAFA to support their presence at this year's Royal International Air Tattoo. 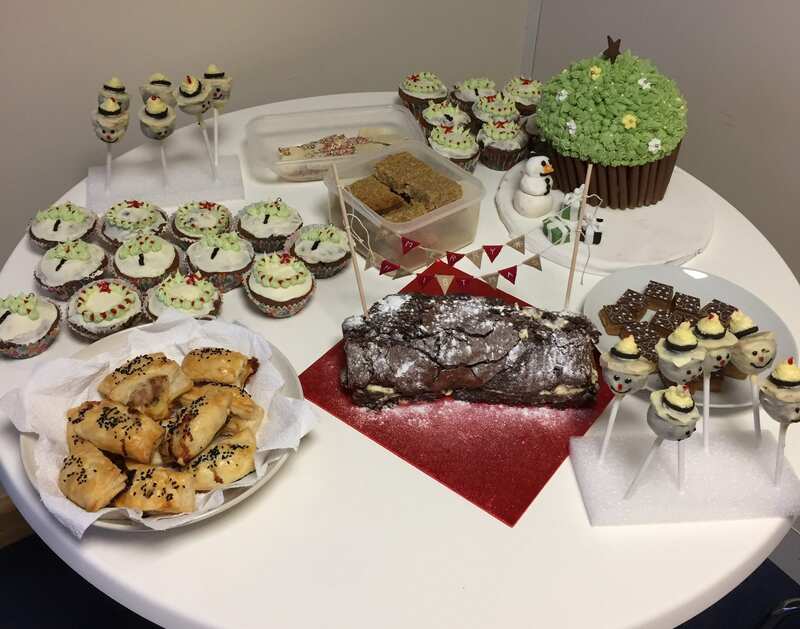 Raising money for charity with a festive baking competition. 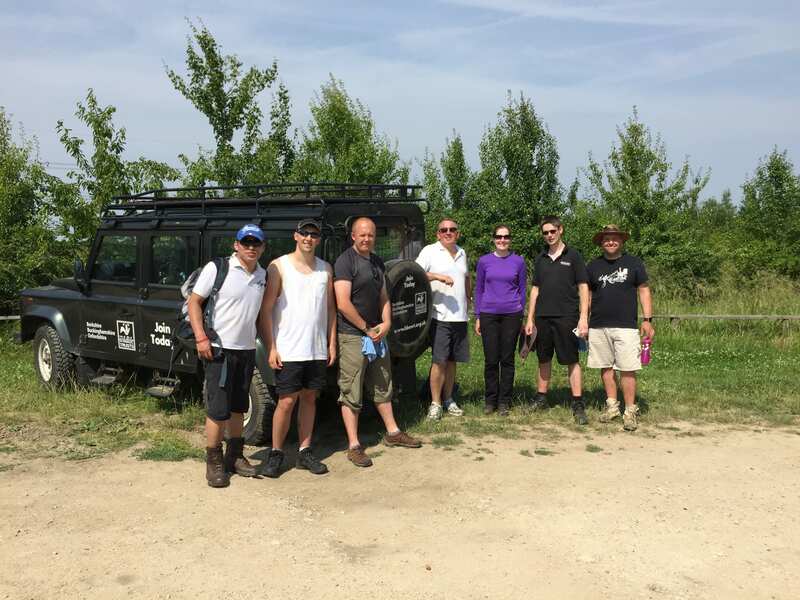 Prolinx has loyally supported SSAFA over the years, and this year was no different for the Badminton Ride.